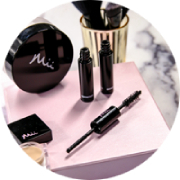 Items from this website can be shipped internationally by emailing your order to info@miicosmetics.com or calling +44 (0) 345 217 1360. International shipping costs will be calculated based on order weight and destination. Should you have any questions pertaining to a return, please email info@miicosmetics.com. 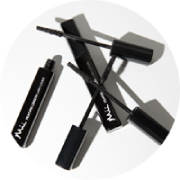 Please note that only items purchased on www.miicosmetics.com may be accepted for a return or exchange. Items purchased from a store or other online retailer will not be accepted. If your order is cancelled, you will receive an email notice alerting you to the cancellation. You will not be billed for any cancelled items. 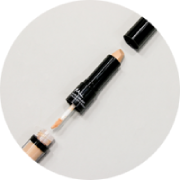 If you are interested in placing a new order or if you have questions about a cancelled order, please contact our Customer Service Department at +44 (0) 345 217 1360 or info@miicosmetics.com.